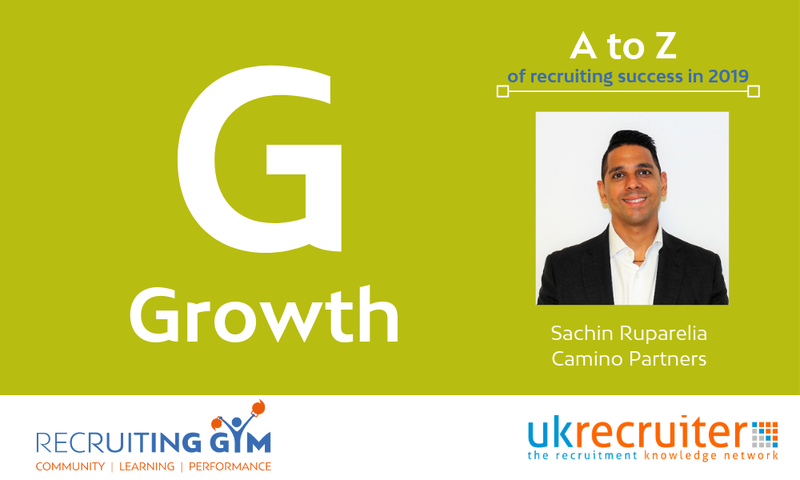 In this video from Sachin Ruparelia from Camino Partners, he talks about how a great back office can drive recruitment agency growth. Sachin said, “In the A to Z of successful recruiting in 2019, my letter is G. I believe G stands for growth. And particularly the growth of your support function. Growing the support function allows you to have the correct infrastructure in place to achieve your business goals. Just as you upscale your consultants, get your finances in order for a major acquisition or increase your brand’s reach. Having this right support function enables you to hit these goals. Great support functions don’t just support, they enable sales growth. A common theme across the companies we help is the desire to grow. They understand that scalable growth needs to be underpinned by a solid infrastructure. This means upscaling existing teams. 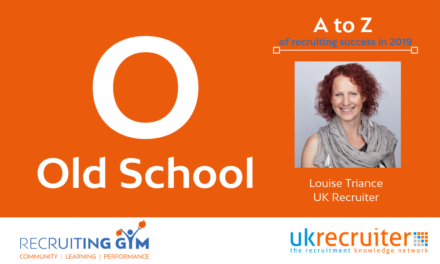 Our advice to recruitment businesses hoping to scale, is to think about where you want to be. So have an end goal, then break it down into years and months, to make the goal more practicable. We suggest putting key milestones in place that leads to specific strategic hires being made, both key salespeople and non-fee earners. For example, two years before a prospective exit, you might decide to hire a CFO. Or as you looked around up sales heads, there’ll come a time when you need to bring an internal recruiter. Once you have a strategic plan that incorporates key hiring, you should regularly review it and track progress. We have practised what I am preaching and have had tremendous success since investing in the growth of our support function in the last two years. Since growing operations and marketing functions, we’ve increased our net income by 65%, increase our headcount by 50% and launched two new brands. So, believe me, when I say – the key to growth success is the growth of your own support function. 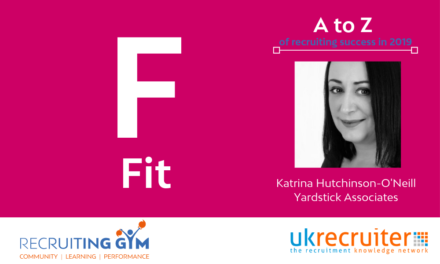 Naturally, working with the recruitment sector was a focus on here and there now. Growth doesn’t always happen overnight, but the best way is to hedge your bets to invest in both your sales and support functions at the same time. But how can you use Sachin’s video to help you engage your team in understanding the role support functions can play in their success? Growth depends on more than consultants on the phone. 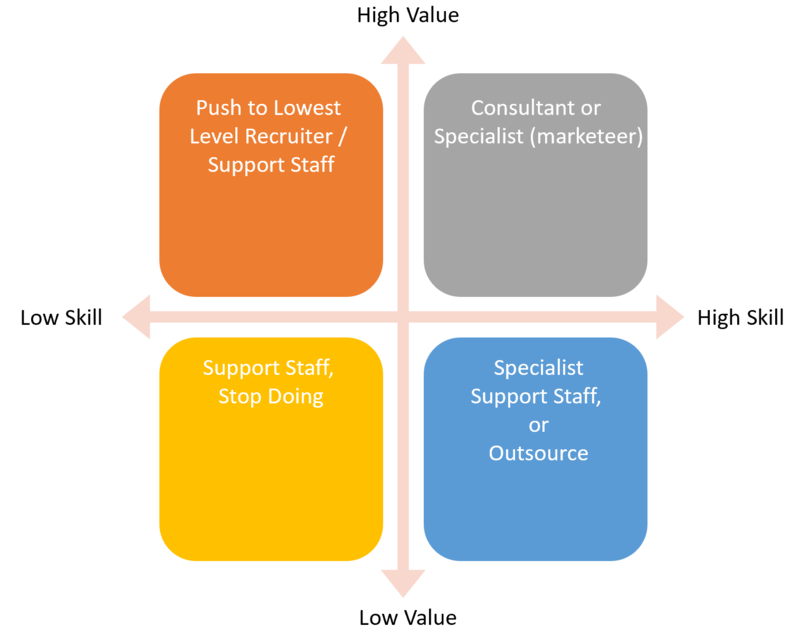 What are the low-value activities consultants do that could leave more time for business development and filling vacancies? What new skills would you need in your support function? How could marketing play a bigger role in opening doors with new clients and maintaining relationships with existing candidates and clients? Ask your consultants to list out all the tasks they do every week – from calling candidates, arranging interviews, searching job boards, writing adverts etc. Re-order those activities in order of value and skill level. Place each activity in one of the four boxes below: High value / high skill, high value / low skill, low value / high skill, low value / low skill. 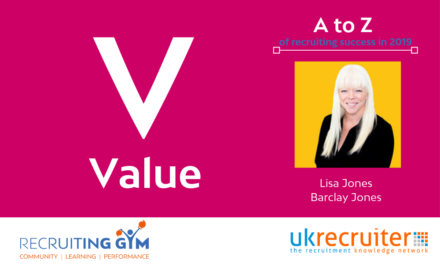 High value / high skill – train and develop individuals or give to a specialist in that area; i.e. blog writing, job adverts. After this process see what tasks you can take away from your role or your consultants’ responsibilities and give to your support function. 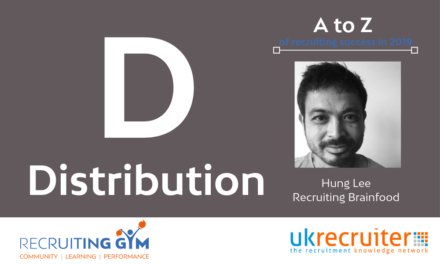 Whilst the impact of a support function can be underestimated, neither should the impact of having your recruiters spending time on activities that they are either not very good at or yield little value. A well-designed support function can significantly increase the productivity of the whole organisation and enable growth. Join us in the Gym and join the conversation about how your support function can help you increase sales and profits. What Distribution Channel Is Best To Engage Your Clients?